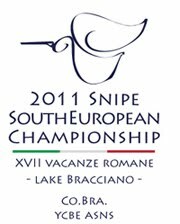 Snipe South European Championship 2011: expiration date for pre-registration: POSTPONED!! expiration date for pre-registration: POSTPONED!! expiration date for pre-registration at Snipe South European Champ. has been postponed to saturday 9th of July!! have been correctly loaded .